During an interview with Gamer Fitnation, at Toy Fair 2015, McFarlane dropped a ton on news about the future of the character Spawn. He spilled all about Spawn appearing in the new Mortal Kombat game and when the next time when can see Spawn oh the big screen. 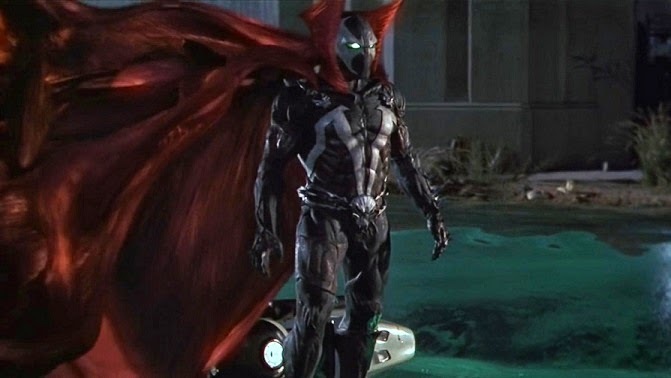 McFarlane says: "Nobody knows Spawn like Dada, so I will be directing the movie. I'm tired of giving my ideas away and it falling flat. I will direct, write and produce the film." He went on to add "It won't be a superhero movie, it will be a scary movie. If you like scary movies then I think you'll like it, but if you want a big superhero movie this ain't for you. It will be a HARD R". If you have some time to kill you can watch the whole interview below.